Heather Gillis says her 15-year-old son has attempted suicide eight times since July. He suffers from PTSD, anxiety and depression, which Gillis says was triggered by severe bullying in junior high. Gillis lives in a constant state of worry. She fears her son will self harm or take his own life if he's left alone. 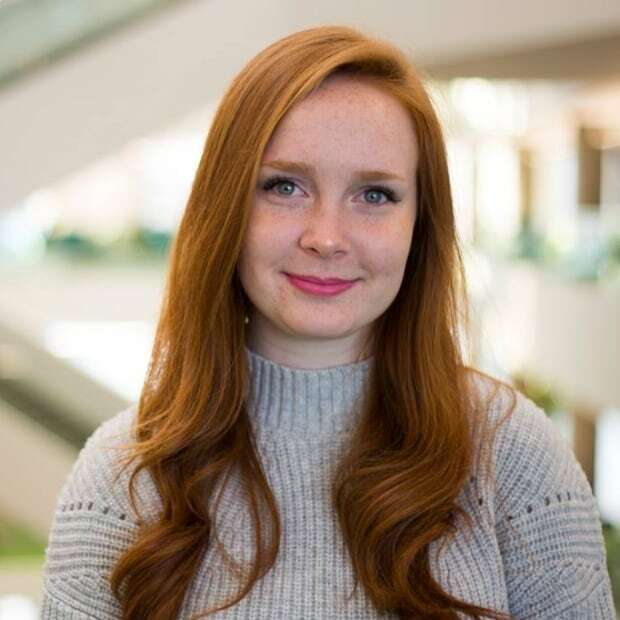 The teen regularly visits a psychologist and psychiatrist at Child, Adolescent and Family Mental Health Services (CASA) in Edmonton, but Gillis said the support is insufficient. He needs to be admitted to a facility that can provide round-the-clock supervision, she said. "He's going to end up dead if he's still on our clock because we can't keep him safe," Gillis told CBC News, noting she and her husband don't have the professional training to provide adequate care. Gillis has tried to get her son long-term admittance to a care facility on several occasions. When he's in crisis, CASA tells the family to take him to the emergency department at the Stollery Children's Hospital, Gillis said. Each time, he's put in a safe room and later discharged. Gillis said she always insists it's not safe for her son to return home, but hospital staff release him anyway. "So it's just been a broken cycle over and over of he will self harm, we take him in, they keep him for a couple hours, then they discharge him," she said, noting Stollery staff often tell them to go back to CASA. CASA has a lodging program for mentally ill youth, but Gillis said her son isn't stable enough to be accepted. "There's not really a safe place to take your child in that moment of need," she said. Mark Snaterse is Alberta Health Services' executive director of addiction and mental health for the Edmonton zone. When youth in crisis come to the Stollery, they see a pediatrician, followed by a child psychiatrist, if needed. The psychiatrist is responsible for determining treatment, he said. "Most of the kids who are seen and assessed in the Stollery emerg department are not admitted and it's deemed that the most appropriate treatment for them is outpatient treatment in the community," Snaterse said, noting AHS supports those families by connecting them with the appropriate services. He said he understands why some parents feel frustrated when their child isn't admitted — an expectation he said is quite common. "I think sometimes we run into very sad situations for families when families really see the admission to hospital as the only course of treatment," he said. "Yet sometimes the expert … may decide that admission is not the most appropriate thing for that youth." 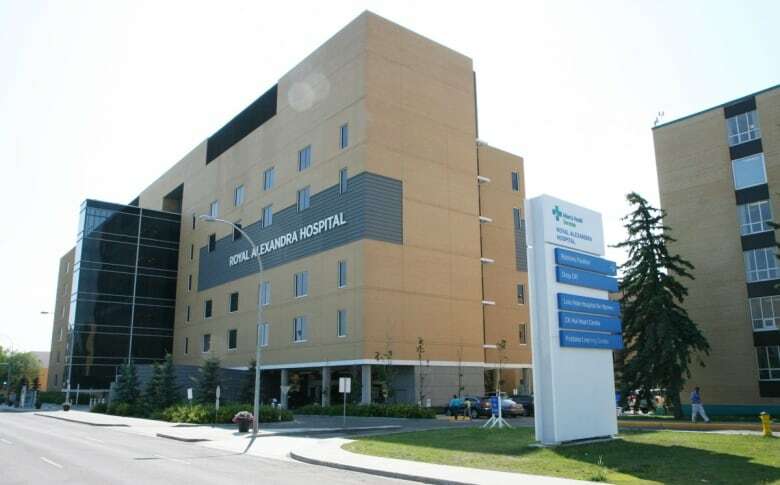 Those who are admitted are sent to Edmonton's Royal Alexandra Hospital and given one of 28 "acute mental health beds." Snaterse said those beds have an occupancy rate near 100 per cent. The Stollery doesn't have any inpatient mental health beds. Gillis has shared her concerns with local MLAs and the minister of health, which she said led to a breakthrough. 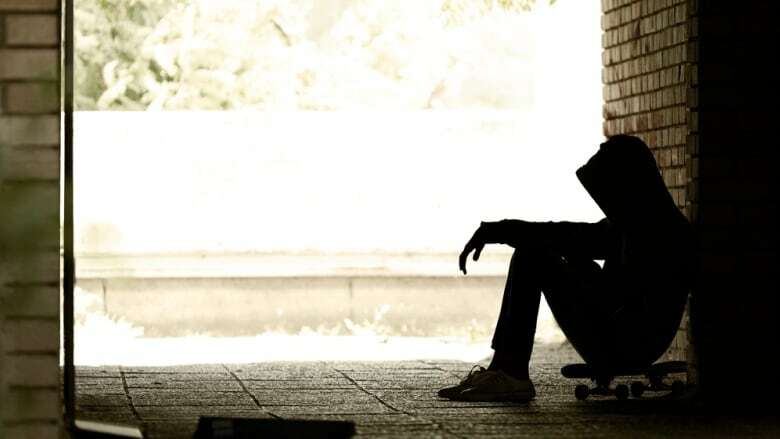 Last week, the teen's situation was discussed in a teleconference between representatives from various organizations, including CASA, Children's Services, and the Stollery and Royal Alexandra hospitals. They decided to admit him to the Royal Alexandra's mental health ward for one week while a more permanent placement plan is determined. He was admitted on Friday. "From Friday to today, he has not self-harmed once," Gillis said. "And that's four days that he's been in a facility where there's constant 24-hour monitoring." Once the week is up, Gillis said the chances of her son being sent home are high. The family has contacted Children's Services to see if the organization can offer the long-term support they need. "We need something now," she said. "Not next week." If you or someone you know is in crisis, call the Canadian Mental Health Association's 24-hour distress line at 780-482-4357.